Exercise normal precautions in Chile. Employment can usually be arranged before your estimated date of arrival via the internet. Teaching experience is always a plus. The average salary for teaching is from 900-1800 USD a month. The academic year begins in late March. Accommodations and airfare reimbursement may or may not be provided by employers. 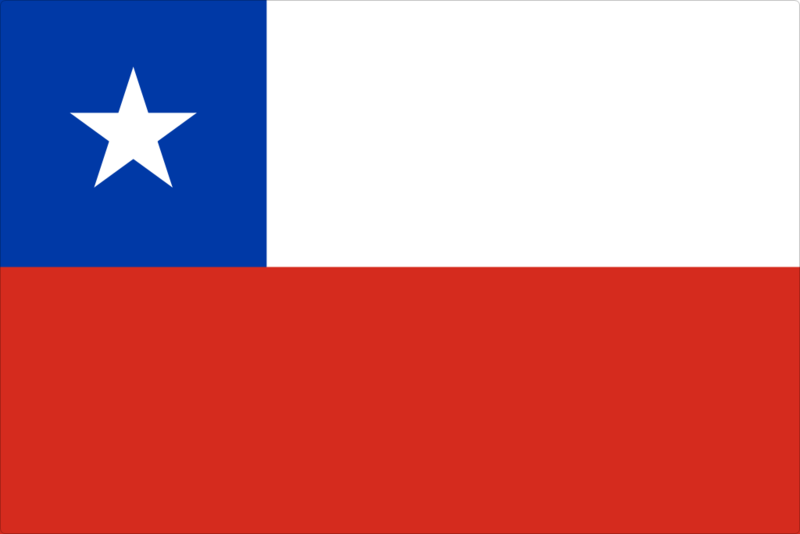 Chile, officially the Republic of Chile, is a country in South America occupying a long coastal strip between the Andes mountains and the Pacific Ocean. It borders Argentina to the east, Bolivia to the northeast and Peru to the north. TESOL Certification for Teaching English to Speakers of other Languages in Chile.